Please Note: These units are supplied by Ubiquiti with EU power cables only. 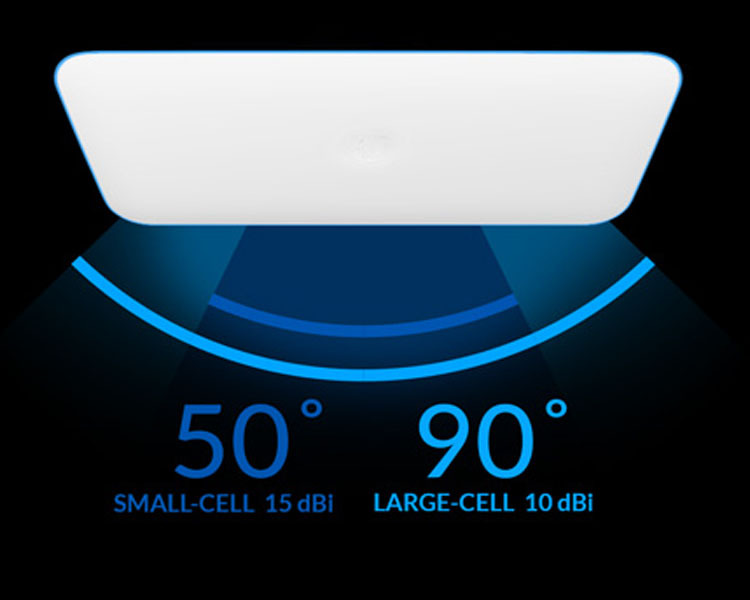 The Ubiquiti UniFi WiFi BaseStationXG features maximum wireless performance combined with wireless security and is ideal for ultra high-density environments such as event venues, festivals, and medium or large-sized stadiums. The UniFi BaseStationXG features the latest in Wi-Fi 802.11ac Wave 2 MU-MIMO technology combined with dedicated security and Bluetooth radios. The built-in, dedicated security and monitoring radio of the UWB-XG provides visibility into site performance, channel planning, and local interferers. 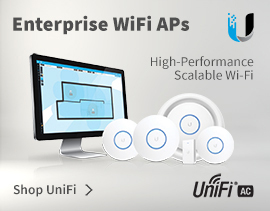 The UWB-XG is easily accessible through any standard web browser and the UniFi mobile app (iOS or Android). The UniFi Controller software is a powerful software engine ideal for high-density client deployments requiring low latency and high uptime performance. The sleek UniFi WiFi BaseStationXG is a versatile access point with multiple mounting options to suit your application. 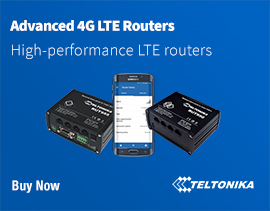 True cellular Wi-Fi using multiple APs - its selectable directional beamforming antenna allows for cell size optimization to maximise coverage. 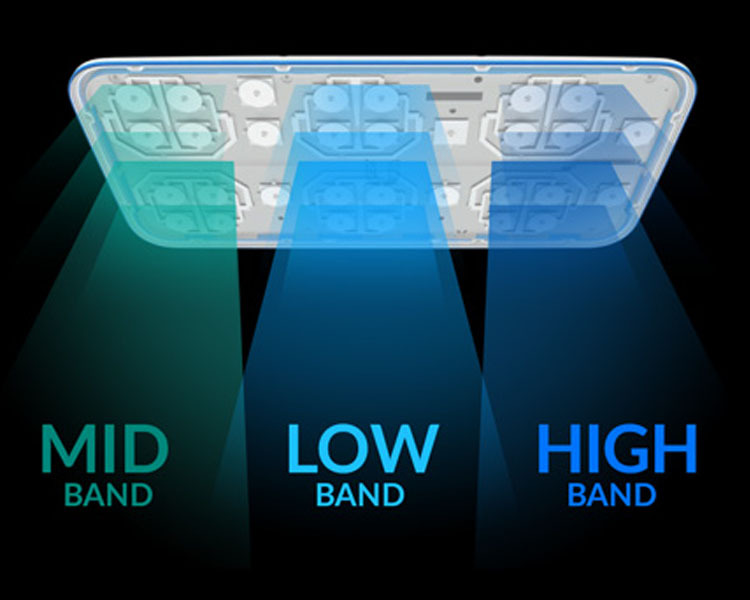 The UniFi WiFi BaseStationXG delivers unprecedented wireless awareness and security, including tools for real-time spectrum monitoring, airtime utilization analytics, and intrusion detection/prevention. Using a persistent spectral scan, the AP constantly monitors the RF environment to check for both potential malicious activity and the best channel for network performance. 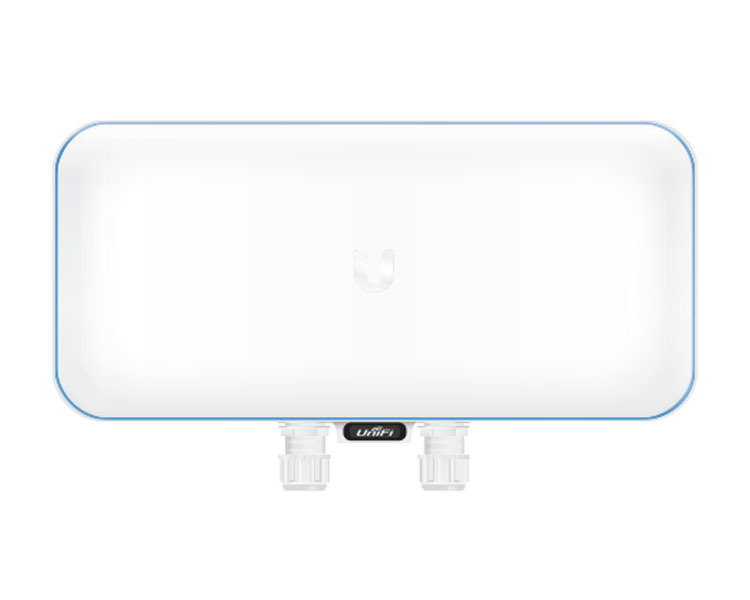 4Gon - your Ubiquiti UniFi WiFi BaseStation XG (UWB-XG)[UWB-XG] distributor, supplier, reseller! Get all your wifi at 4Gon! If you would like to be notified when the"Ubiquiti UniFi WiFi BaseStation XG (UWB-XG)" is re-stocked, please enter your contact details and we will notify you instantly.